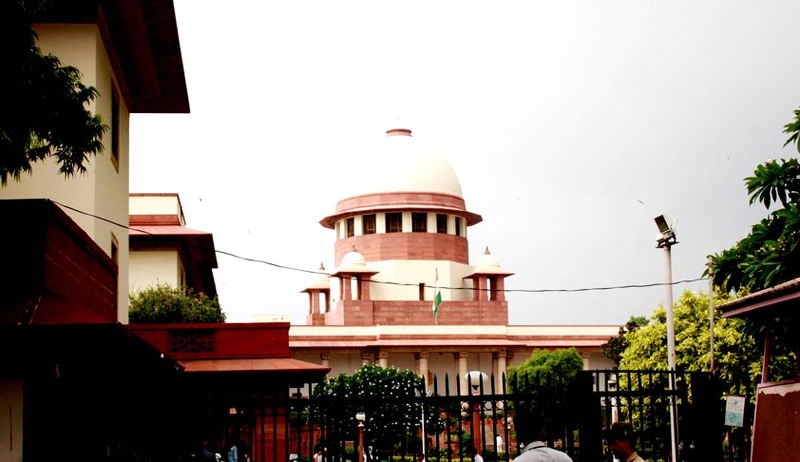 On Wednesday, a three judge Bench of the Supreme Court comprising Chief Justice H L Dattu and Justices Arun Mishra and Amitava Roy dismissed an appeal filed by Harendra Pratap Singh .Vs. Narendra Damodar Das Modi and Ors challenging the practice of appointment of non-elected members of Lok Sabha or State Assemblies as Ministers in the Centre or State Governments. The bench remarked that, "There is already a provision in the Constitution that any person can be appointed as a minister and he has to be elected to any House within six months of such appointment". Chief Justice observed while dismissing the appeal that "We can't re-write the constitution". The original petition in the Patna High Court had challenged the appointment of Union Ministers like Arun Jaitley, Ravi Shankar Prasad, Dharmendra Pradhan, Smriti Irani, Najma Heptullah, Prakash Javdekar and Piyush Goyal, who are Rajya Sabha members and are not elected directly by citizens. The petition had challenged the appointment of certain ministers in the Government of Bihar as well on the same ground.